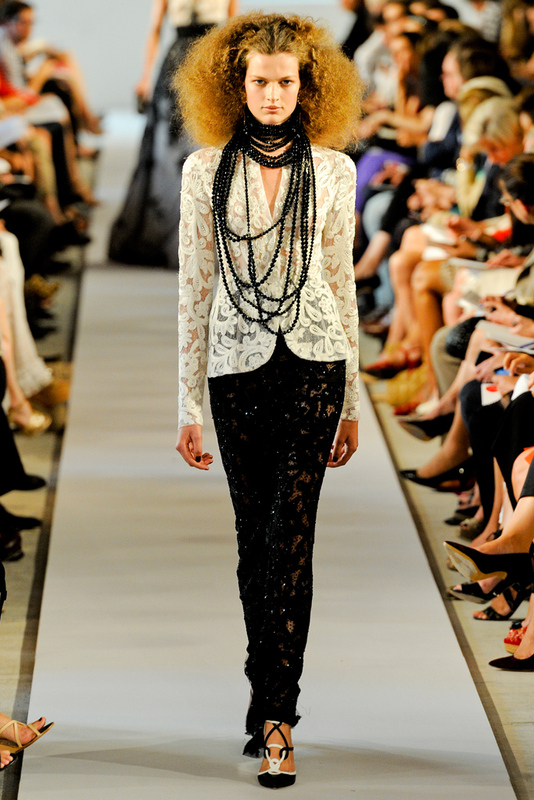 STYLE HOSTESS: bloom at oscar de la renta. bloom at oscar de la renta. 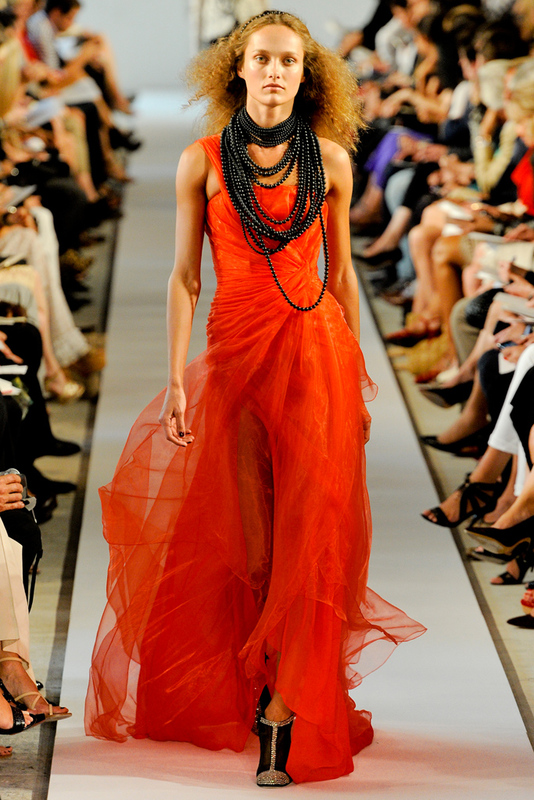 Oscar De La Renta Spring 2012. If you're a fellow Melbournian like me, don't forget to check out the One Day Shopping Festival held at Melbourne Central tomorrow from 10AM to 9PM. With a line-up of over 200 brands and exclusive offers up to 50% off, you would never know what goods might catch your eye! For more information, click here.